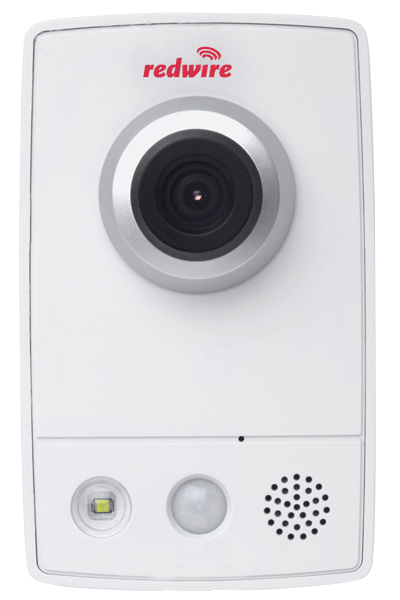 Surveillance technology for securing the safety of people and places, or remotely monitoring property and facilities. 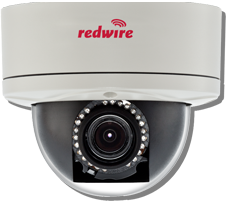 Video solutions by Redwire provide state of the art technology for business video surveillance and video monitoring capabilities. Our video solutions will add an extra layer of security to your facility and are designed to meet the unique needs of your business, no matter how big or how small. Clients benefit from an extensive selection of network cameras, including HDTV/Megapixel resolution, that come in a variety of forms so we can fully meet any video surveillance needs. Redwire also provides the latest technology in Network Video Recorders. Store your video digitally onsite, on a local or hosted network, or in the Cloud. With a simple app, you have the ability to review video, change settings, or monitor your video. 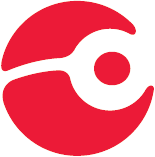 Redwire verifies the video and dispatches the police so YOU don’t have to. Redwire monitors your video in the event of an alarm. Our professional monitoring center operators view the video when an alarm is triggered and verify if it is a true threat or a false alarm. If it is a false alarm, we continue to monitor your system. If there is an intrusion taking place, we immediately dispatch the police and your alarm receives response priority as a verified alarm.